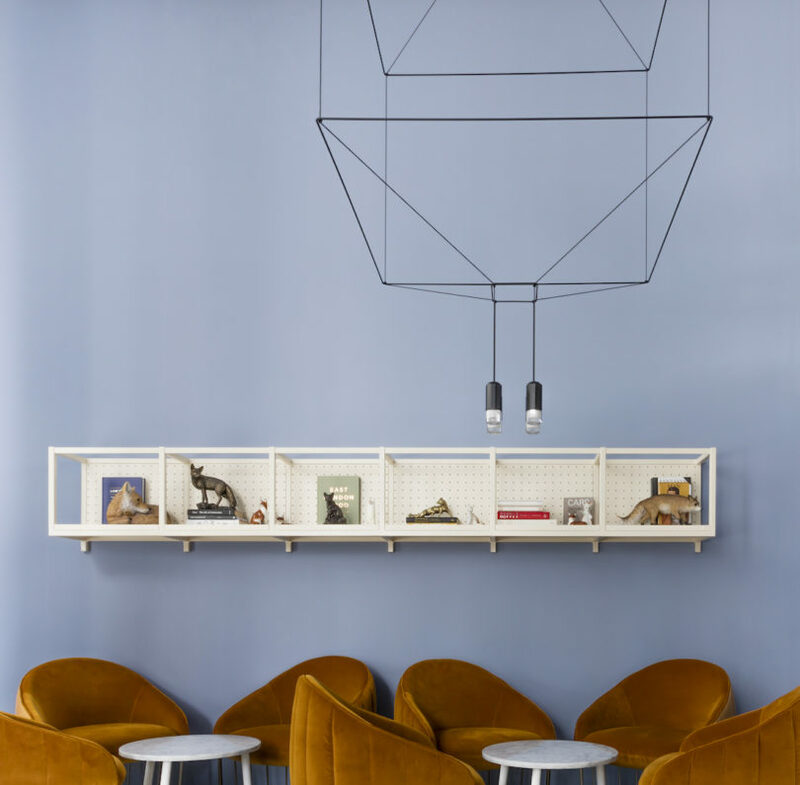 Providing travellers with an experience that bridges the gap between home and away is the inspiration behind the design of this 168 bed hotel designed by New York based architects Grzywinski + Pons. 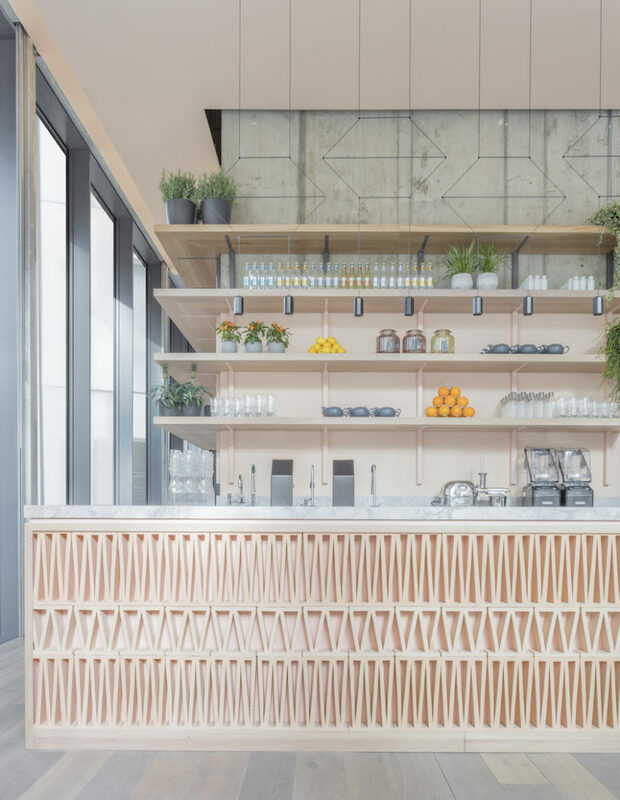 Located in the uber-trendy east end of London in close proximity to Whitechapel, Shoreditch, Hoxton and Hackney the hotel includes 105 spacious studios and 63 one-bedroom suites in a 22 storey building that also provides visitors with a café and restaurant, 24-hour gym, bar and meeting room facilities. 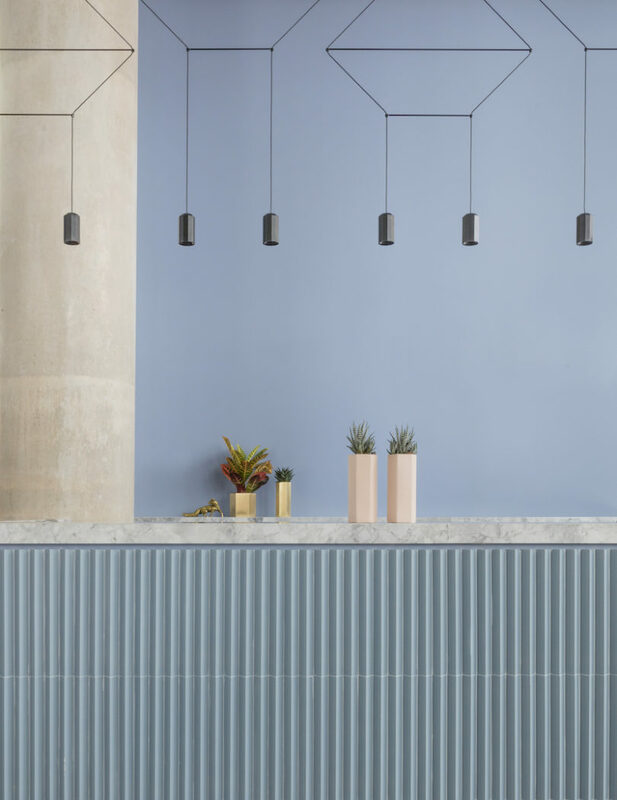 The décor is industrial chic with raw concrete finishes, muted pastel colour scheme and feature sculptural light fittings in the common areas. 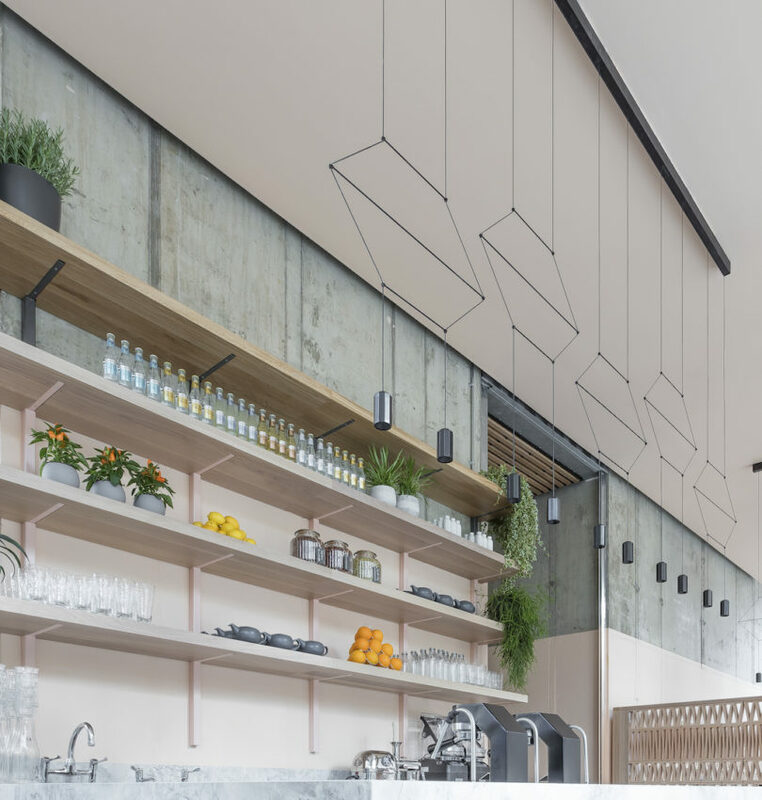 Pendant lights such as the Wireflow 3D designed by Arik Levy for VIBIA are used in the lounge area while Wireflow Lineal is featured in the bar. The understated elegance of these iconic designs is used to great effect by reflecting the pared back approach where nothing is superfluous, or contrived. 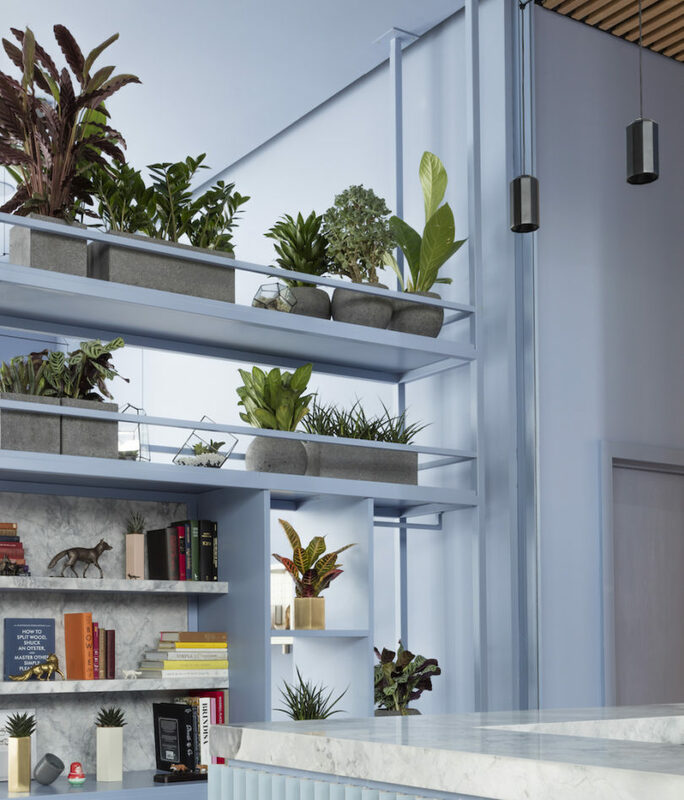 The raw expression of each of the elements provides the warmth and detail that helps makes this project more than simply a place to stay but rather a place to be. Leman Locke project was shortlisted for two AHEAD Europe Design Awards and a Restaurant and Bar Design Award. Hosted by Sleeper Magazine, the world’s leading publication for hotel design, AHEAD comprises four annual, regional awards schemes run over a two year period, culminating in a global biennale.